As Preston’s leading electrical experts, we offer a variety of services, here at Walker Electrical. These include installation, repairs, and maintenance for commercial, residential and industrial properties. To get this right, we often use thermal imaging. This provides accurate readings and information about the condition, and working state of a range of electrical equipment and fixtures. So why is this important to know? And what are the advantages of thermal imaging surveys? Helpful for fixed wire testing- Fixed wire testing needs to be undertaken annually in a range of commercial and industrial environments. But the wire testing does not include thorough testing of connectors. Thermal imaging can be used alongside standard fixed wire testing to make sure you get a well rounded and detailed look at your electrics. Identification of a n issues at this stage, can help to prevent this problem escalating in the future. Non intrusive testing- because thermal image surveys work effectively when the equipment is up and running, the test is non intrusive, and your company or business wont need to stop or pause activities for the testing to take place. This can help prevent your time from being wasted, and prevent loss of earnings from being shut down for up to a few hours. energy savings- if you need to make energy savings, thermal imaging can be extremely helpful. 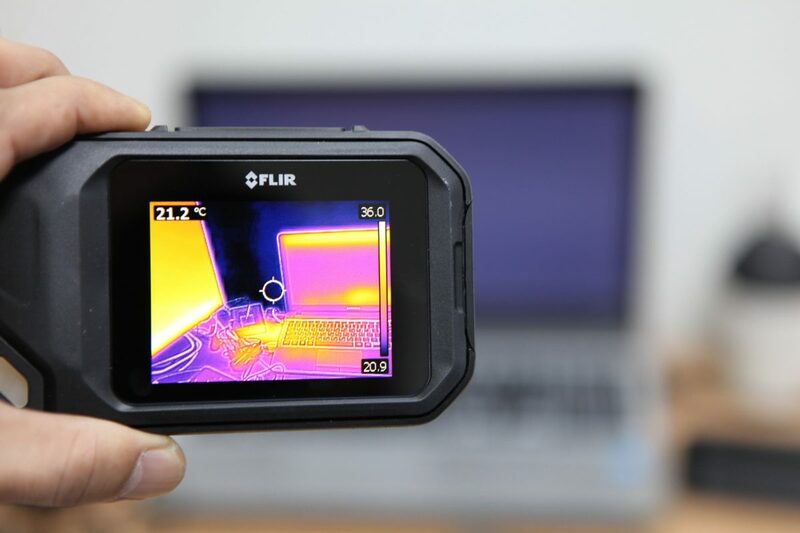 Using the thermal imaging software, you will be able to see the hottest and coldest parts of your property, as well as places that are losing heat significantly. This can help to design a better, more energy efficient working environment. If your business requires thermal imaging for electrical equipment, look no further. Contact the experts at Walker Electrical today.